Open every day except New Year’s, Easter, Thanksgiving and Christmas! 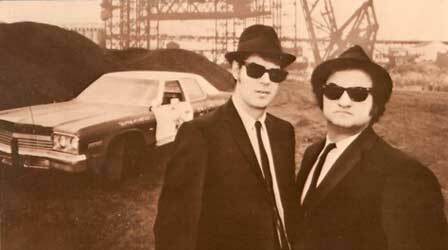 Remember when the Blues Brothers jumped the bridge? For three days in the summer of 1979, Calumet Fisheries hosted the movie crew from The Blues Brothers. Remember Jake and Ellwood jumping a bridge in the Bluesmobile? That was the 95th Street bridge, where Calumet Fisheries is located. Click the image to view Jake and Ellwood in the Bluesmobile jumping the bridge! 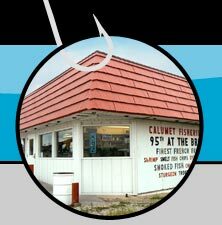 ©2011 Calumet Fisheries. All rights reserved.